Audley End, Essex. 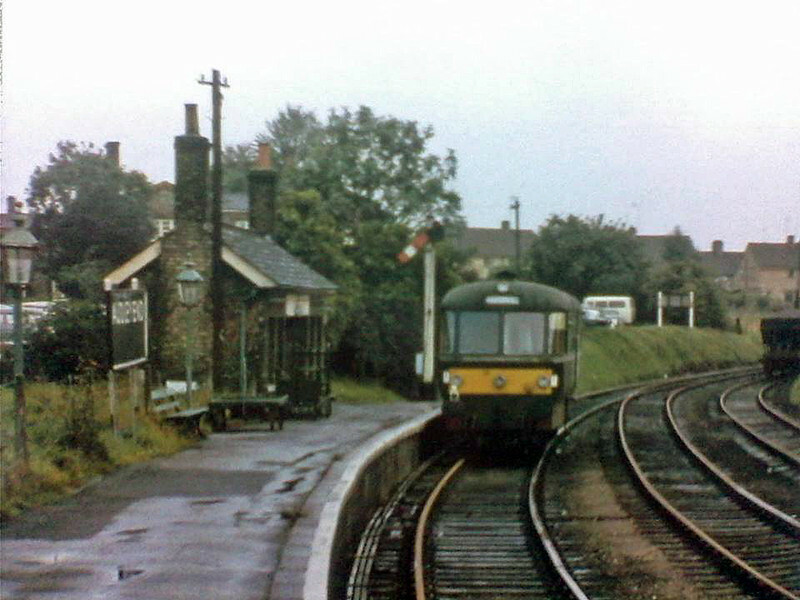 A Waggon und Maschinenbau four wheel rail bus waits at the Bartlow branch platform c 1964. Photo with kind permission of Dave Topgood.